The Popcast – Episode 97: Rock em’ Sock em’ Newboy! The Popcast is back and we are talking robots, aliens, monsters, ghosts, motor racing snails and epic romance. 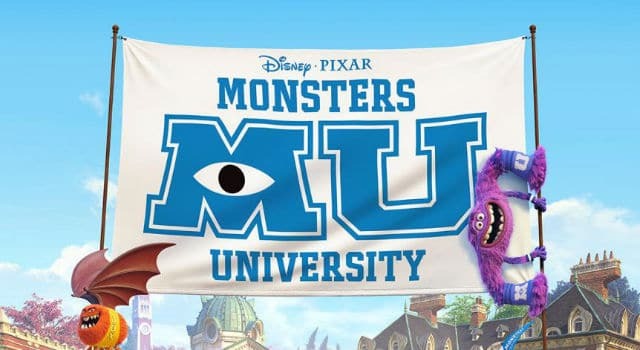 MONSTERS UNIVERSITY Spoiler Forum: What Did You Think? Monsters University provides a heart-felt friendship tale between Mike Wazowski and Sully, but I particularly loved its subversive message. 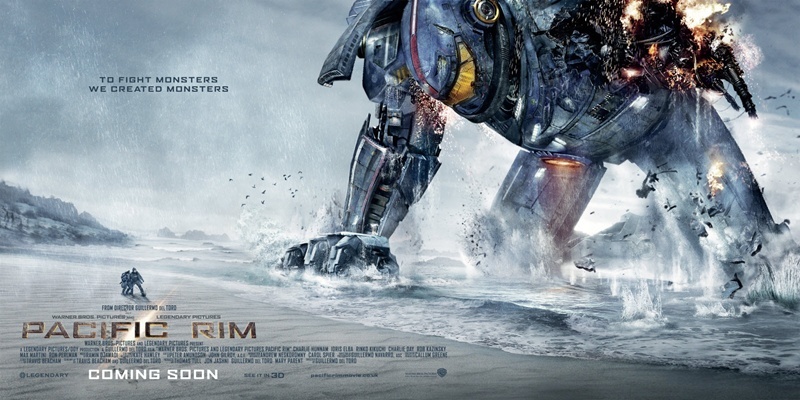 The Popcast – Episode 61: Jane Eyre That Sh**!